The latest scuttlebutt within the Washington Beltway and President-elect Donald Trump’s New York City headquarters is that Trump has offered the right person the key position of National Security Adviser, who reports directly to the President and oversees the numerous agencies that protect the United States and the American people. 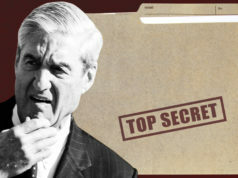 He will be a welcome change from the dishonest people currently advising President Barack Obama, namely Valeria Jarrett, Susan Rice and Ben Rhodes. 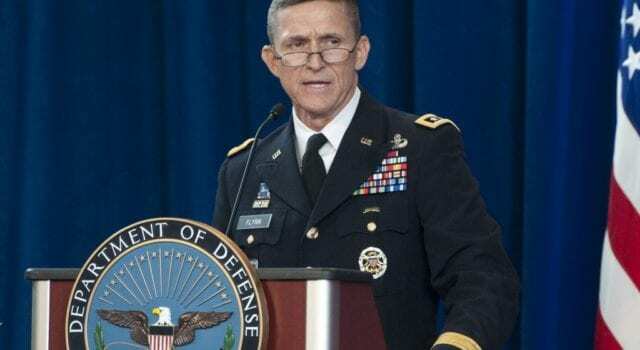 In the midst of the mainstream news media — a/k/a to Donald Trump “the dishonest media” — trying to find out who will serve in a Trump administration, a number of former military, intelligence and law enforcement members believe that former Lt. Gen. Michael Flynn will make an excellent Director of National Intelligence or, even better, the White House National Security Adviser, who would be immune to tricky Democrats seeking oversight.